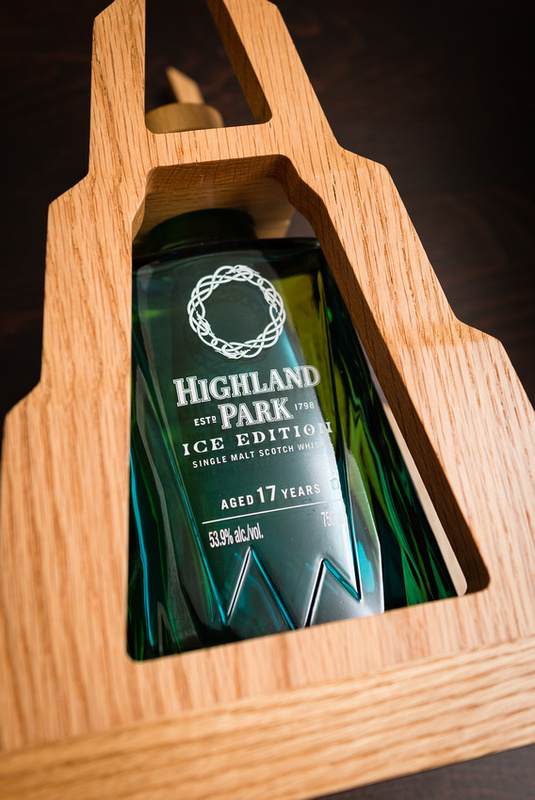 I purchased the HP Ice because my local spot called me and told me I needed to buy this “whisky in a really cool bottle”. 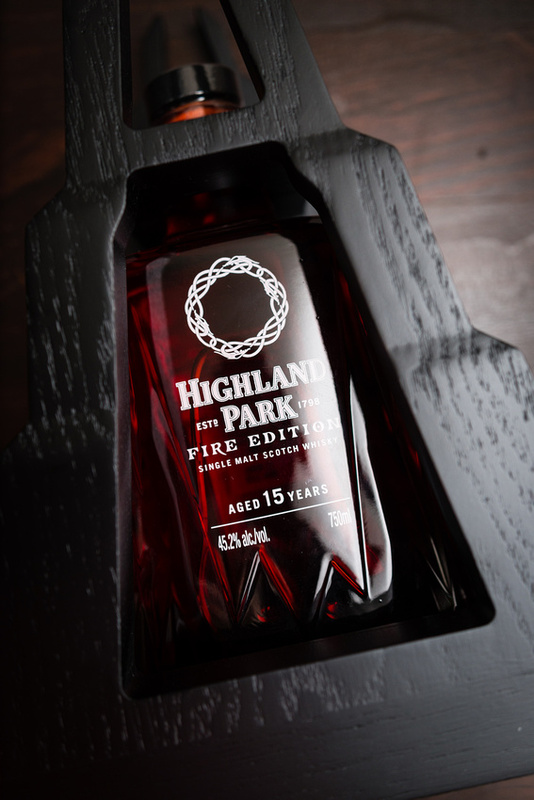 The HP fire on the other hand, came in the mail via sample bottle from the Edrington group. Being the impartial reviewers that we are, I immediately called my local shop and asked them to order a bottle of fire for me. Sam (the owner) let me know it’d be two weeks before he got it in his hands. Awesome! Time to review these two beauties with no “bias guilt”! UPDATE: I got my bottle of HP Fire 15 before publishing this review so no bias AND beautiful pictures for you! Right out of the bottles, it’s easy to see that the HP fire is a tone of dark gold versus the light (and almost clear) yellow appearance of the Ice. This makes perfect sense considering the Ice was aged primarily in exBourbon casks and the fire was aged “exclusively in refill port barrels” says the insert. The paper insert also says this is a first for HP, aging their distillate exclusively in port casks that is. That’s what I’m talking about. The fire’s palate is no contradiction to its name. 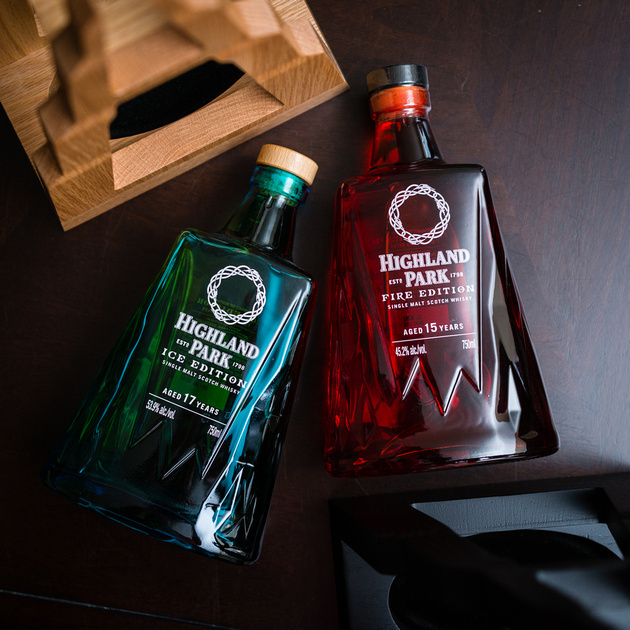 It starts a little soft sugary sweet and quickly evolves into cinnamon fire before it smooths into that familiar HP touch of peat and smokey note. It’s a challenge getting over the viscosity of the fire. I know it’s not motor oil but it’s coats the mouth like the best tasting motor oil I’ve ever ingested! With water though, the cinnamon spices break through that sweet port nose and snuff out the sugary goodness that makes the glass inviting. The palate though is the exact opposite. This is a nifty little glass! Water reverses the entire experience. From sweet nose and fire tongue to fire nose and sweet tongue. That’s very, very interesting. The ice reads like our previous review versus the Glenfarclas minus the blast of spice that surfaces when I forget to cleanse the palate before switching glasses! Wowsers! I’ll be back after some water… There we goooooo. Much, much sweeter and enjoyable. Mixing these two glasses would be an overpowering manifestation of way too many spices trying to drown themselves in vanilla. What do you think? Have you tried them both? Let us know your thoughts! Previous Post Unicorns? Who doesn’t love unicorns!? Next Post Does Age Even Matter? That’s a really cool comparison. I have not tried any of ’em yet and am not sure I ever will. Prices beyond 200 bucks are still a little steep for me. Only ever paid it once so far for the Timorous Beastie 40yo. Nevertheless, I’m sure they’re both great whiskies. 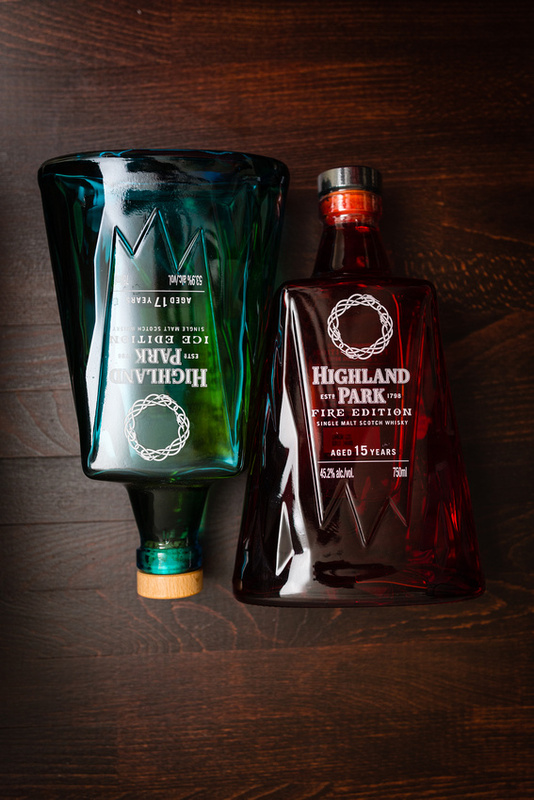 As a peat fan, the Ice might even be my favorite… oh, and they look incredible together! 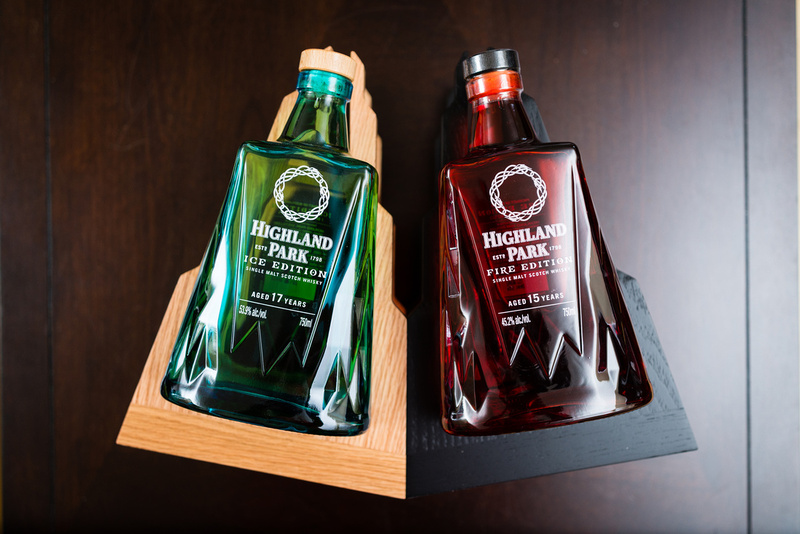 Such cool bottles!